← BIG BANG WINS MTV EMA WORLD WIDE ACT 2011!!!!! 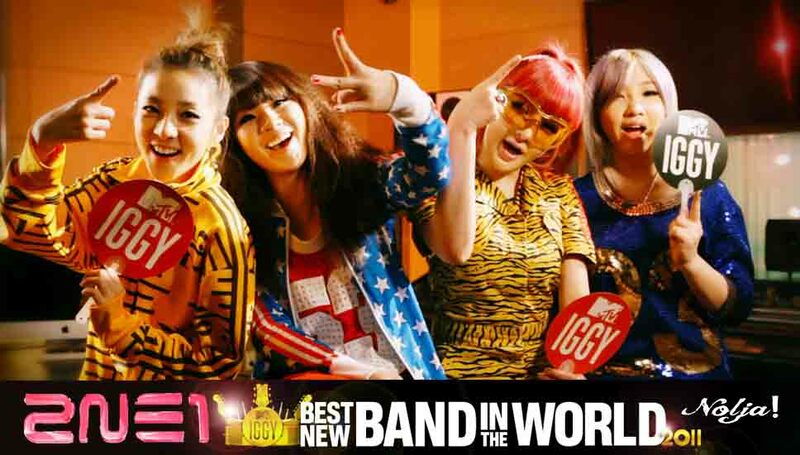 This entry was posted in KPop, YG and tagged 2ne1, Best New Band In The World, bom, CL, dara, minzy, MTV Iggy, winners. Bookmark the permalink.